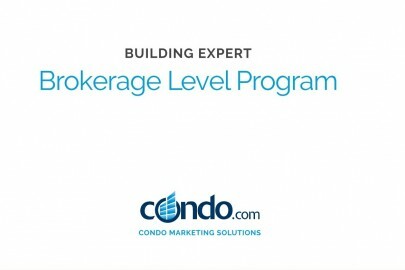 Condo.com announced today the fifth new addition to its new Brand Marketing Partnership Program—a specialized, full-service Real Estate marketing and leads platform geared towards improving lead flow, closed deals and profits for already-successful brokerages. The newest of these partners, District One Properties LLC out of Washington DC, is a full-service boutique agency located in the Del Ray Alexandria neighborhood. Wholly independent and operating apart from the larger conglomerates, District One has been free to adjust and meet the highly-specialized needs of D.C.’s discriminating buyers and ever-evolving marketplace. 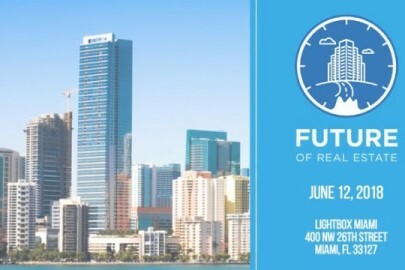 Working with everyone from first-time homebuyers to large corporate clients, District One Properties LLC believes that Condo.com’s specialized program has just what they need to energize business across the board. 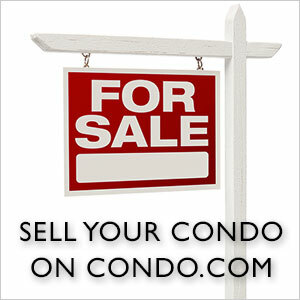 By offering featured listings, prominent branding, social media exposure and much more, Condo.com’s program is aimed towards elevating District One Properties’ brand from one of local recognition to one of national recognition … all while providing a new stream of targeted, active new leads. District One Properties LLC was founded on a guiding principle of extraordinary customer service furthered by new and emerging technology, and high-end marketing solutions. 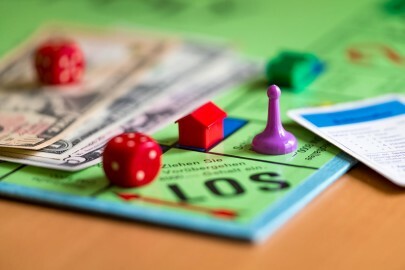 The real estate marketplace is ever-evolving and nowhere is that more evident than the Washington DC Metropolitan area, where growth is constant and buyers come from all over the globe. 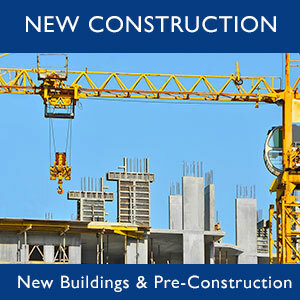 As real estate professionals, District One Properties is focused, dedicated and patient. We have an exemplary understanding of the unique blend of urban and suburban synergy that makes up our home turf. We are continually striving to increase our visibility and market share in real and pragmatic ways. We also make sure to provide our clients with the most modern technology available to help achieve their own real estate goals. In a word, our philosophy is “partnership,” first, foremost and always.